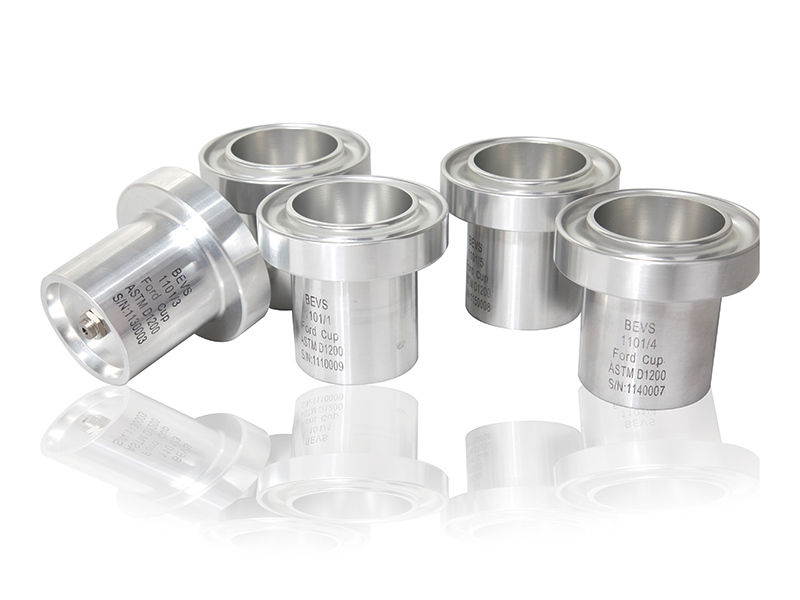 Introduction: It is designed according to ASTM D1200, D333 and D365 standards and widely used to measure the viscosity of paints,inks, lacquers and other liquids.It is made of high quality aluminum with a stainless steel nozzle insert and the capacity is 100ml. 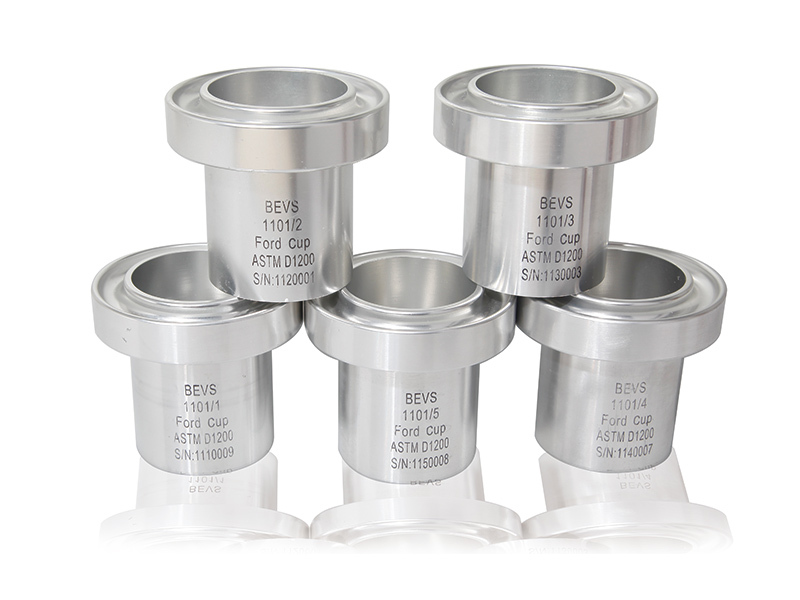 Evaluate the viscosity of the material by measuring the time of a certain amount specimen in the aluminum cup outflows from the stainless steel nozzle in the bottom. 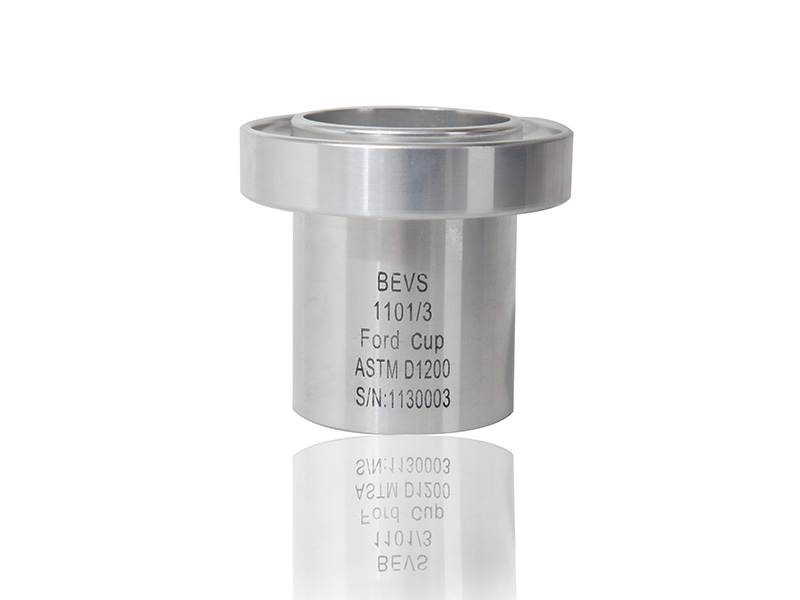 It is designed according to ASTM D1200, D333 and D365 standards and widely used to measure the viscosity of paints,inks, lacquers and other liquids.It is made of high quality aluminum with a stainless steel nozzle insert and the capacity is 100ml. 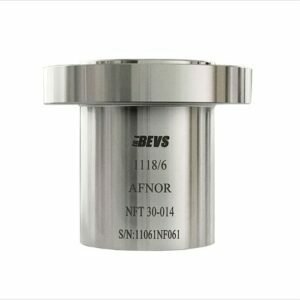 Evaluate the viscosity of the material by measuring the time of a certain amount specimen in the aluminum cup outflows from the stainless steel nozzle in the bottom.